Thread: Happy birthday, Lazarus (Linda)--February 11! LAZARUS (LINDA) HAS A BIRTHDAY FEBRUARY 11. HAPPY BIRTHDAY! Last edited by agate; 02-11-2019 at 11:37 AM. 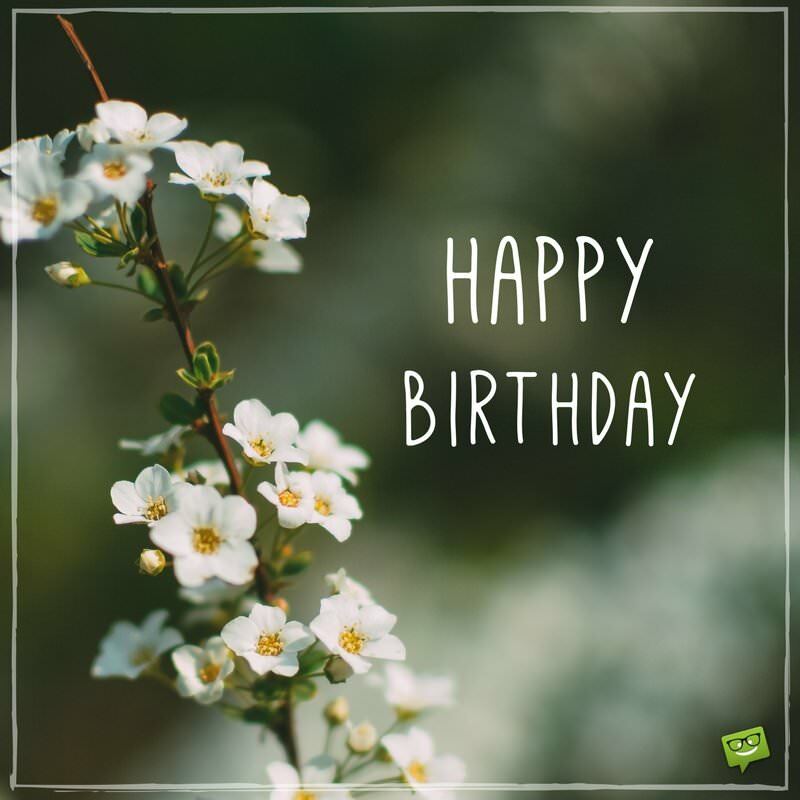 ​Hope your special day is filled with loads of fun! Last edited by nuthatch; 02-11-2019 at 03:16 AM. That is one happy cat! A Very Happy Birthday, Linda! Blessings on this day and the year to come. Happy Birthday, Lazarus (February 11)! Happy Birthday, mussally (Linda), February 27! Happy Birthday, Lazarus (Linda), February 11!